The night before Thanksgiving is one of the best party nights of the year. People are back in town and they usually flock to the bars or to house parties. It’s a great way to meet up with old friends and also find new ones. Women are usually out in force so make sure to up your game! 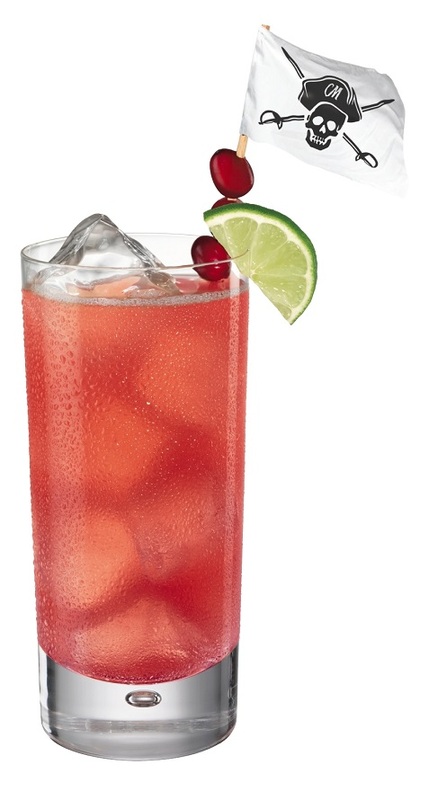 Our friends from Captain Morgan shared some easy drink recipes to get you ready for the big evening, using either Captain Morgan White Rum or the classic Original Spiced Rum. So choose your drink and enjoy the official kickoff to the holiday season! Directions: Fill a glass with ice. Pour in the Captain Morgan White® Rum. Top with the pineapple juice. Garnish with a lime wedge. Directions: Fill a glass with ice. 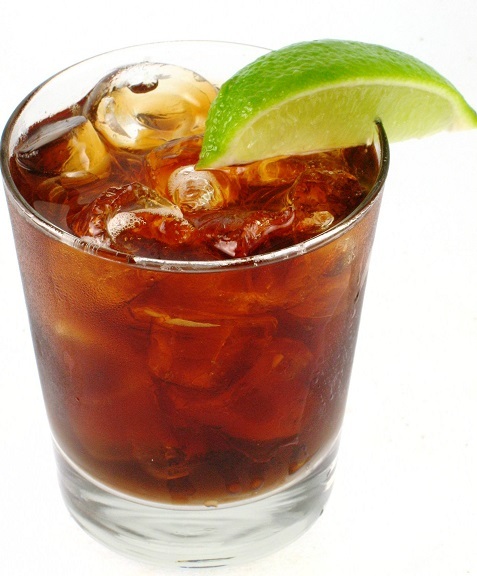 Pour in Captain Morgan® Original Spiced Rum. Top with the cola. Garnish with a lime wedge. Directions: Fill a glass with ice. 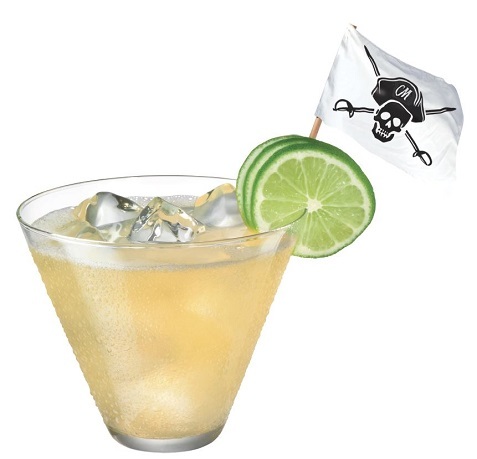 Pour in the Captain Morgan White® Rum. Top with the cranberry juice. Garnish with a lime wedge.